Confetti just makes me so happy that I can’t just confine it to New Year’s Eve. 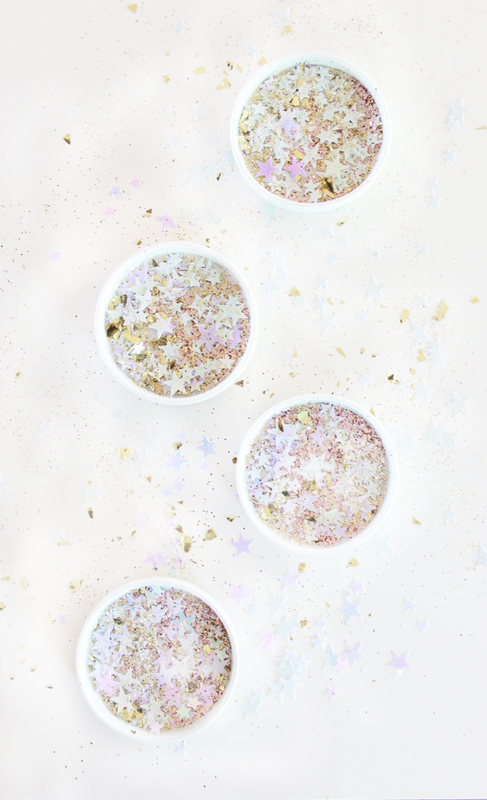 I’m always looking for fun ways to use confetti in day-to-day life and other fun parties! Here are some of my favorites. 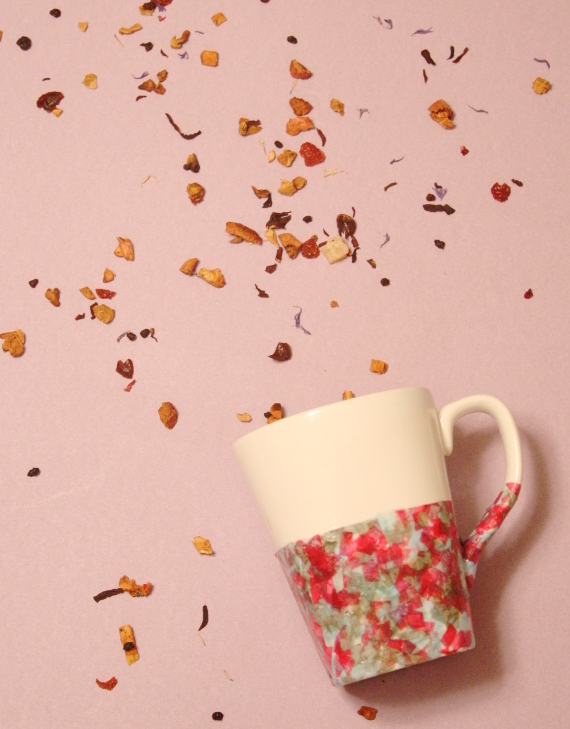 Brighten up your morning coffee with a celebratory mug! 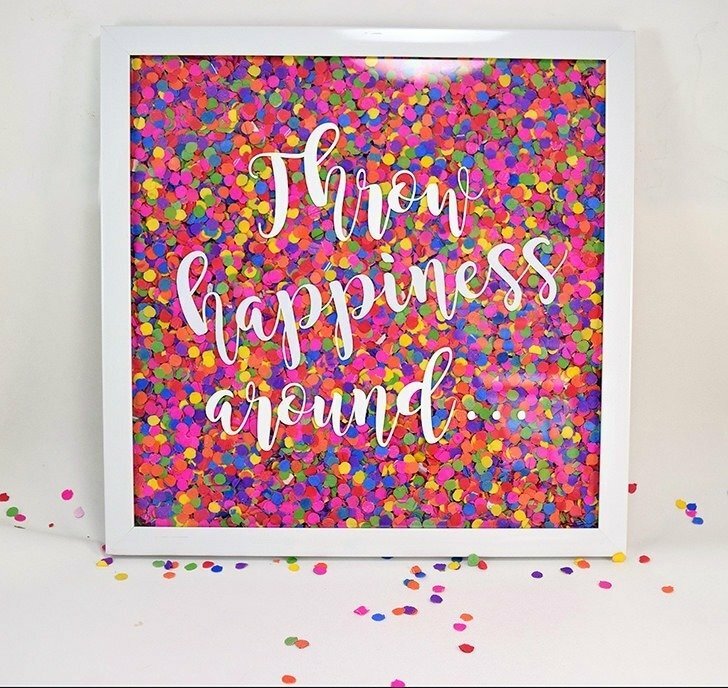 You make your own confetti and then Mod Podge it on! Celebrate any occasion with these fun confetti poppers with a secret message inside. I’m thinking these would be great for a gender reveal, or save the date. Make a party for your wall with this colorful hanging. I love the saying on it too! Even your coasters can be the life of the party! I love the sparkles and the pastel colors. Don’t forget the party hats! These hats look like confetti was thrown all over the place and pieces just got stuck to it. I want to go to that party! Does confetti make you smile too? 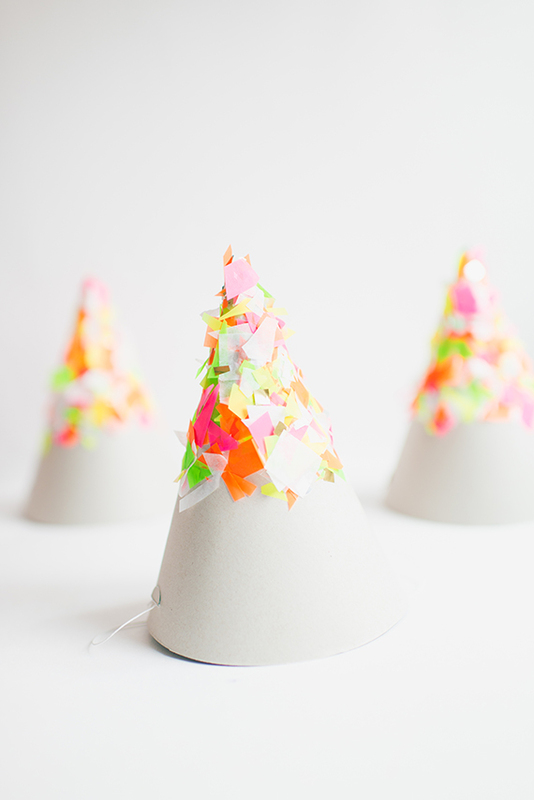 Head to the Craft Trends Pin Board for even more colorful confetti ideas. This entry was posted in Birthdays, Craft Trends, Crafts, Paper Crafts, Parties and tagged Confetti on August 26, 2017 by Joselyn.